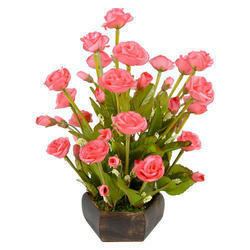 Artificial tulip flowers to add colours to your house . Made up of cloth material which is totally washable . Available in different colours . Fresh imported Tulips from Holland within the price range of Rs.600 to 900 each Bunch in Bangalore, Delhi and Mumbai.